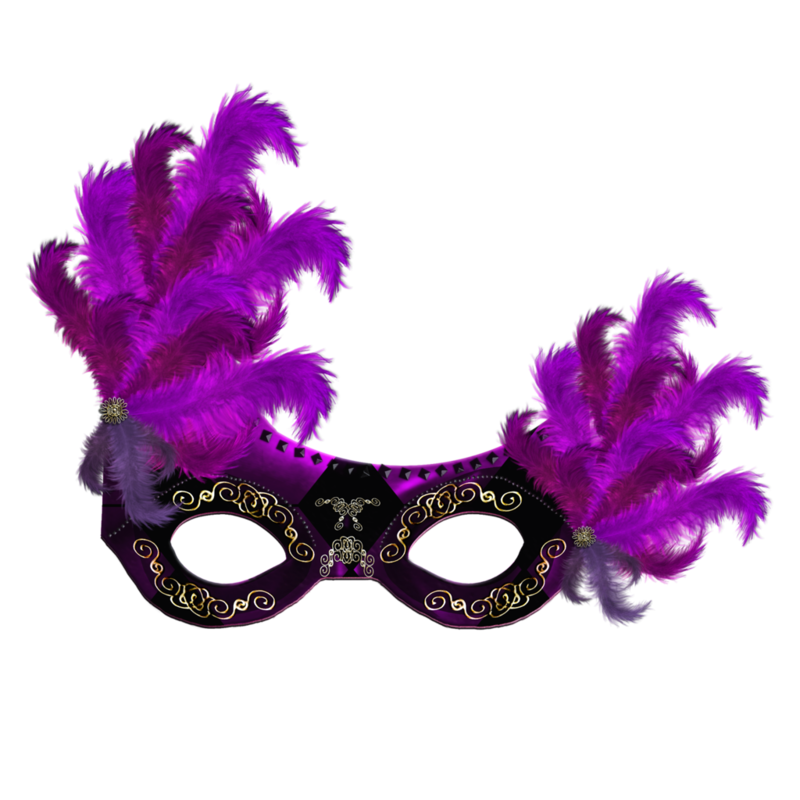 Download top and best high-quality free Carnival Mask PNG Transparent Images backgrounds available in various sizes. To view the full PNG size resolution click on any of the below image thumbnail. 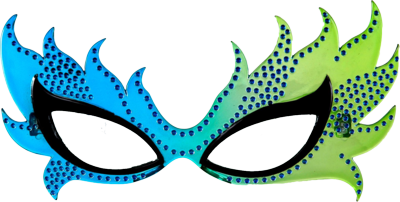 Venetian carnival mask, made in Venice, a tradition that dates back centuries, since the 1200s. 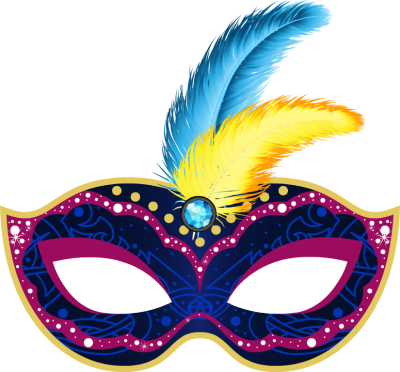 Masks are still alive today, as the craftsmen create beautiful Venetian carnival mask using their creativity and imagination. 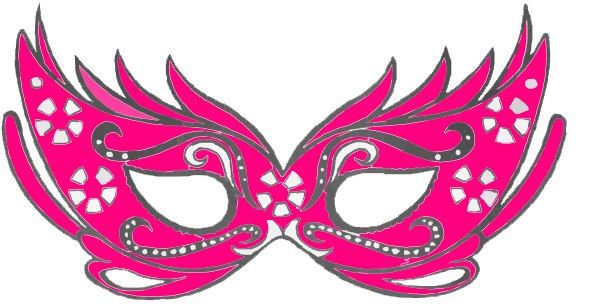 These masks are handmade, which can consist of different materials, such as precious fabrics and feathers. 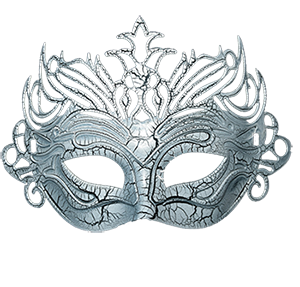 Masks sold in stores and people usually do not know its historical value as a mask used in the traditional classical Venetian theatres. 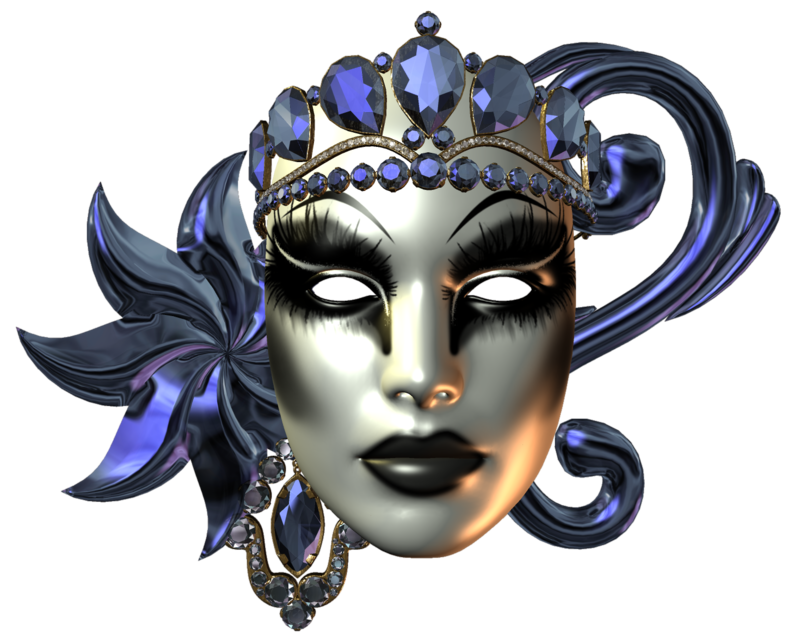 The most famous mask that ever created by Goldoni is Harlequin, a servant of infidelity, who had affairs with the Pantalone family. Old man Pantalone was a very rich man who had a lot of young girls to beset. 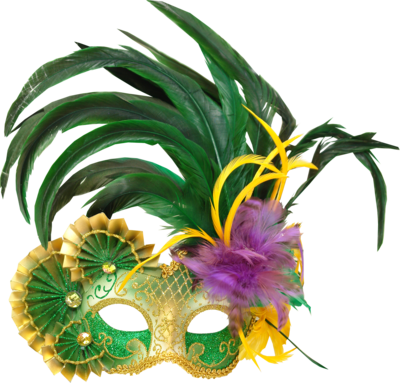 Carnival in Venice, attracted the attention of the world back in 1700, when the precious European people will be the patron of the event, to spend their most wanted vacation luxury, fantasy and lustful desires. The Venetians introduced wearing of carnival masks to these foreigners during their stay at the Carnival event. 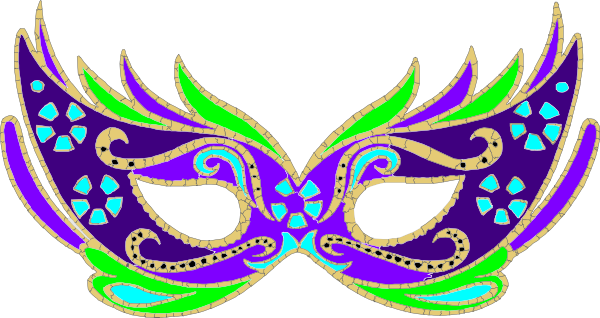 Download Carnival Mask PNG images transparent gallery. very good! will make one the best carnival in Brazil.